Archer & Armstrong: Enemies of the State! 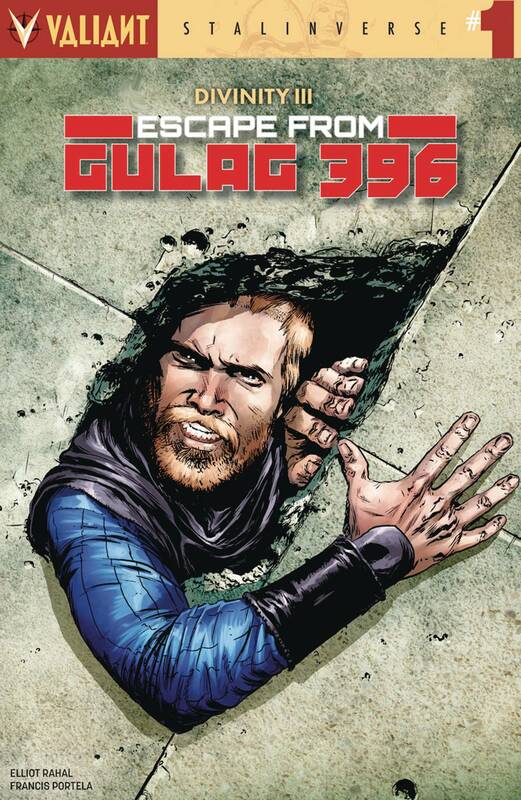 In the Soviet-controlled world of the Stalinverse, there is a place where liberty is sentenced to die...and it's Gulag 396. A maximum-security prison where the only escape is through death, the gulag is the final stop for all enemies and detractors of the world's oppressive authority. But when public enemy Obadiah Archer is admitted as the latest inmate, could his gospel of goodwill and optimism be the spark that ignites a new faith in the prison's population...including the immortal undesirable known as Aram Addi-Padda?